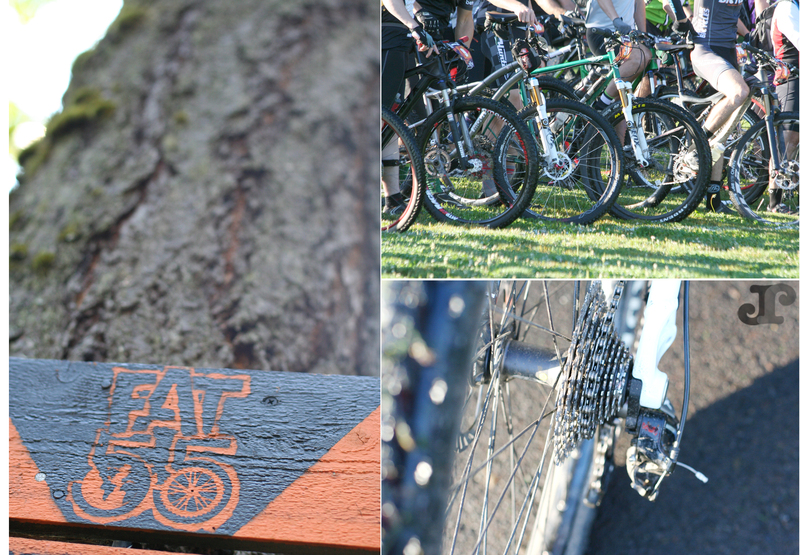 Its been a while since I’ve been inspired to pick up my camera gear and get out and shoot…but when my husband and his friend entered the FAT55 race and asked us to come along–I charged up my camera battery! 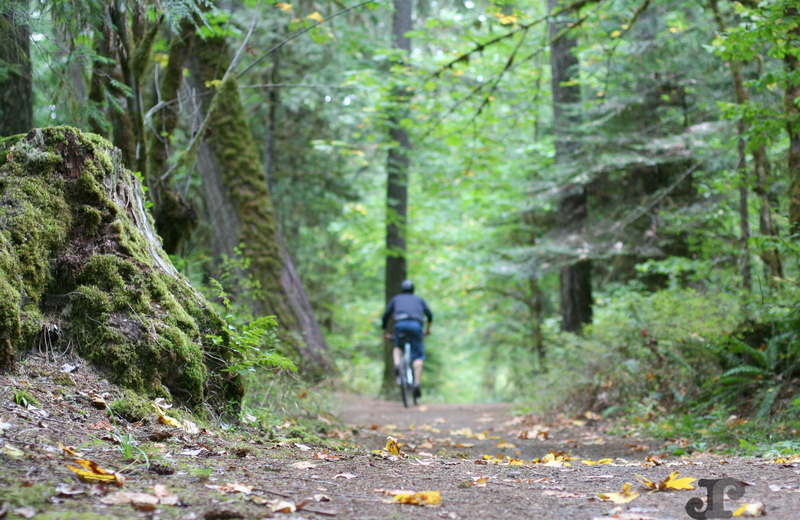 The FAT55 is a 55 mile mountain bike race that takes place in Oakridge, Oregon. 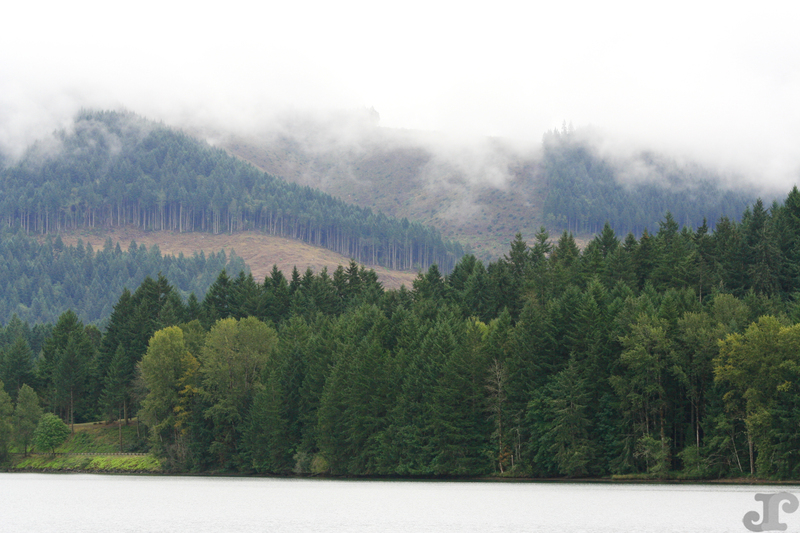 Oakridge is a small town in the middle of the Willamette Forest…with the trees, mountains and fog just begging to be photographed. 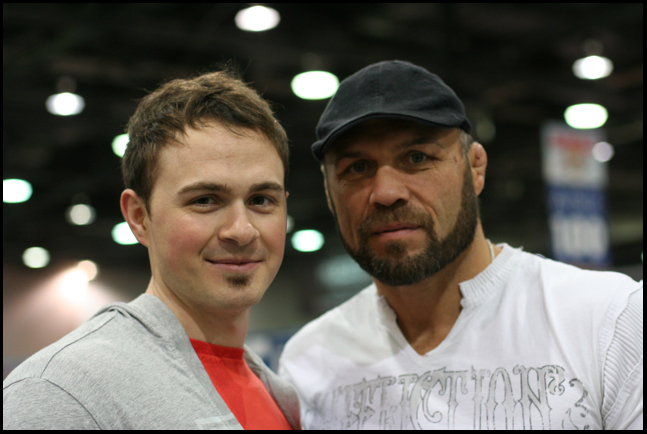 Wayne and I are big UFC fans…so one of the best parts of Arnold Classic was getting to meet Randy Couture and attend his workshop. 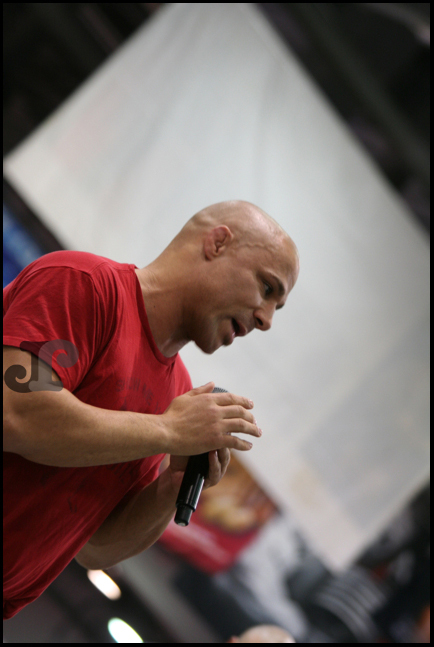 For those of you unfamiliar with Couture, he is an American mixed martial artist and many consider him to be one of the greatest in MMA history. Frank ‘Twinkle Toes’ Trigg participated in the workshop with Randy. Grappling workshop with Randy, Frank and wrestling coach, Neil Melanson. 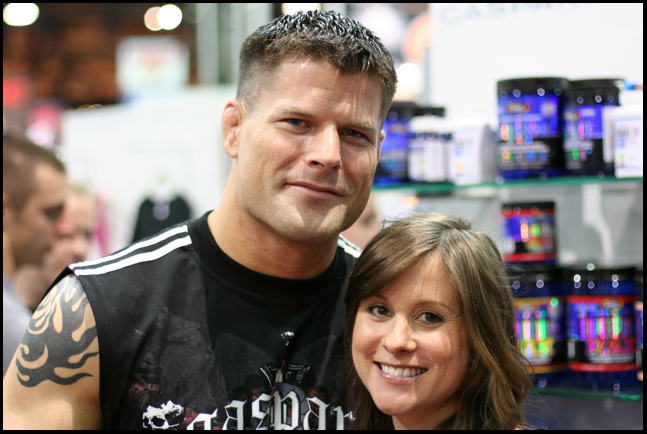 We also got to meet Bryan Stann at one of the booths at the Expo. 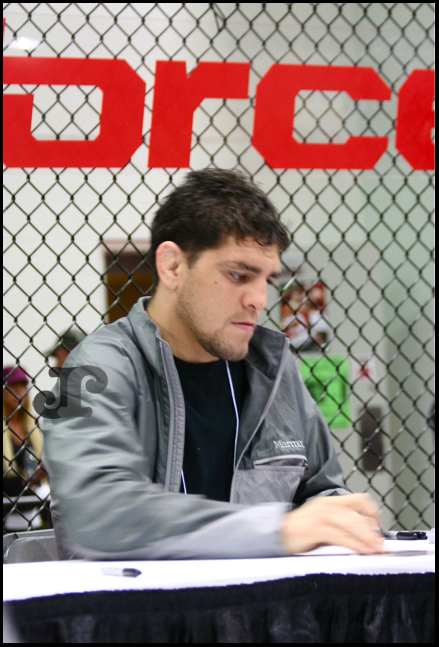 Strikeforce had a booth at the Expo and had guests like Nick Diaz and Antonio “Big Foot” Silva. 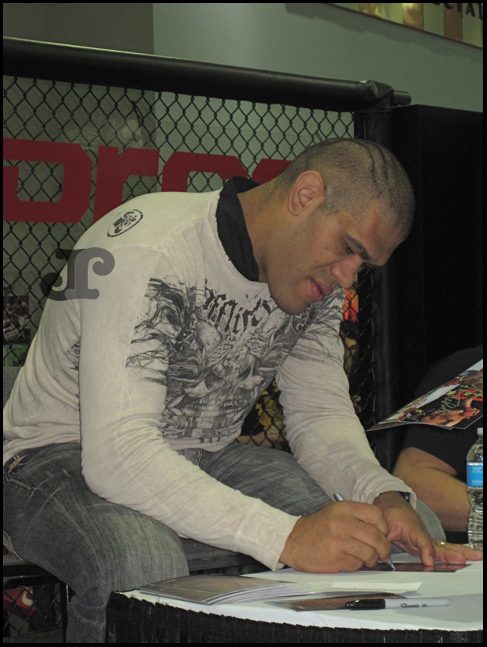 Strikeforce is a U.S.-based mixed martial arts and kickboxing organization, similar to UFC. The spray tan business is gooood! 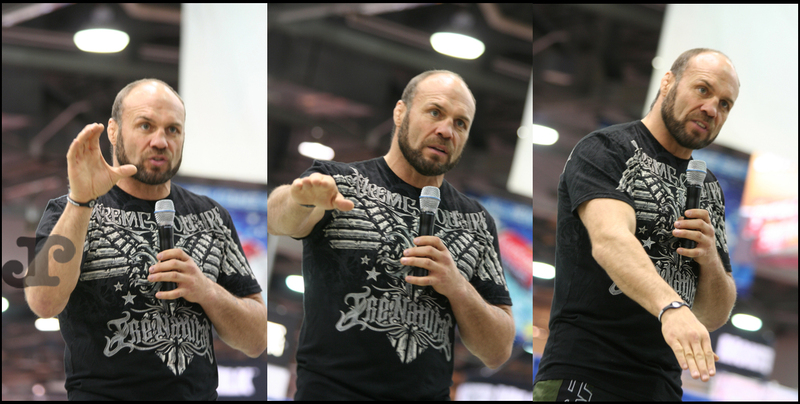 The Arnold Classic has so many events going on..it is impossible to get to every one. 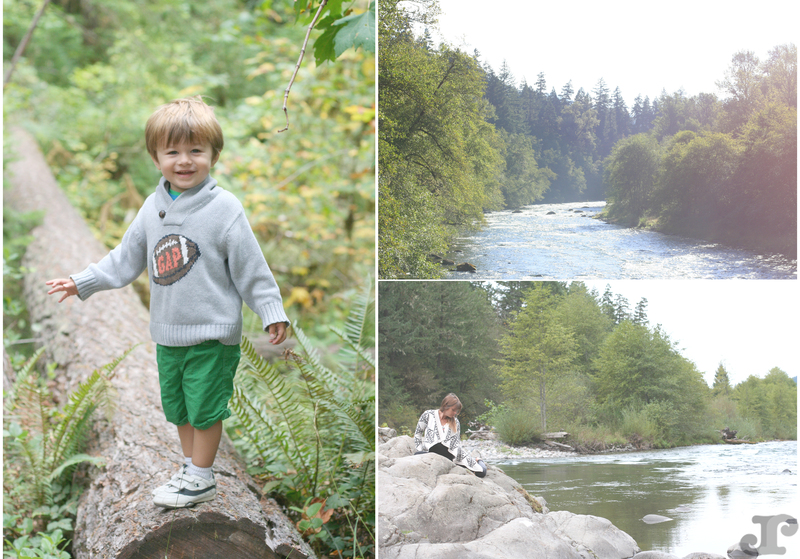 Ballroom dancing, skateboarding, fencing, arm-wrestling, cheerleading, children’s crossfit….I had hundreds of photos to choose from. 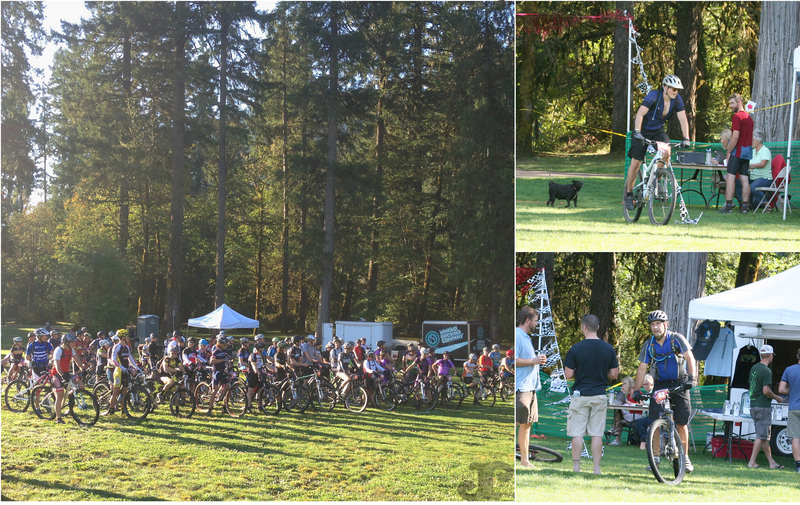 Here is a sample of some of the events at the Expo. 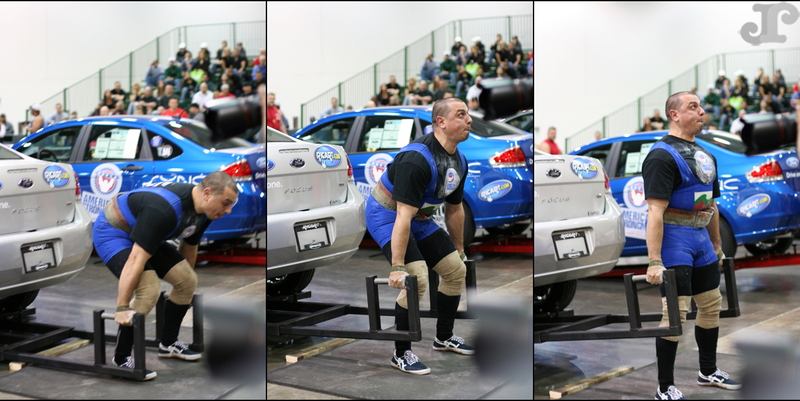 Bigg Dogg Strong Side Handle Car Deadlift– Contestants deadlift a car for maximum reps. 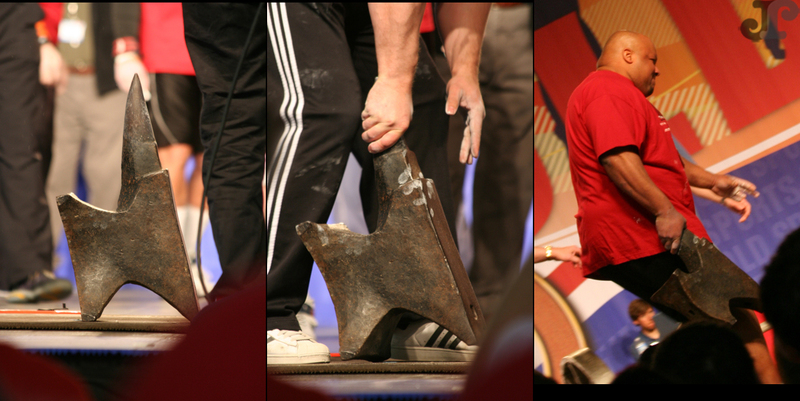 Mighty Mitts Challenge: The Jowlett Anvil competition. It weighs approximately 163 pounds and is placed on the platform with its horn pointing upward. The challenge is to grasp it by the horn with either hand, lift it off the ground and walk/run as far as possible forth and back across the front part of the 50’ stage within 30 seconds. 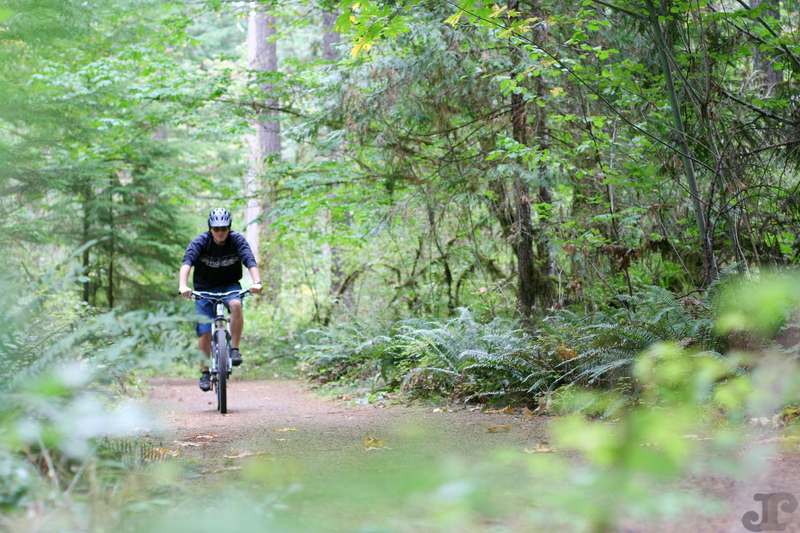 The prize-money ($1000) went to the man who carried it the greatest distance. 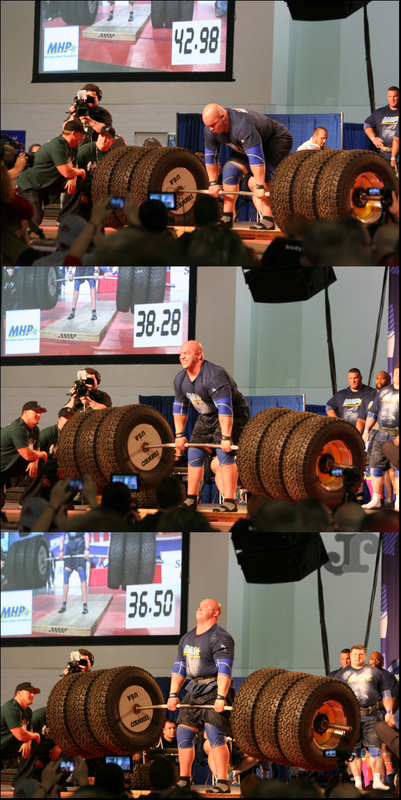 Tire Deadlift. 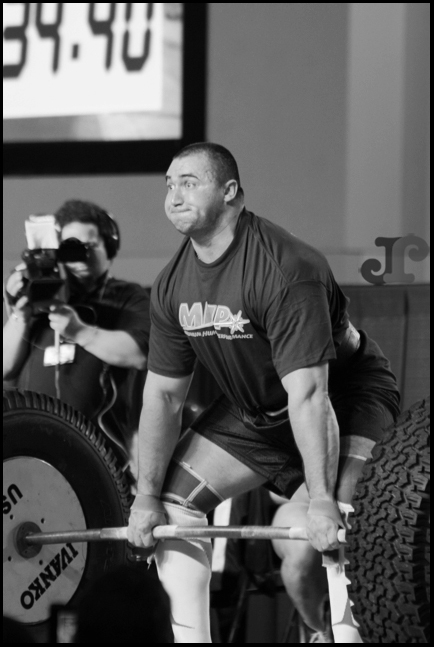 Contestants lift a specially-designed 14-foot long bar weighted with Hummer tires and metal plates. 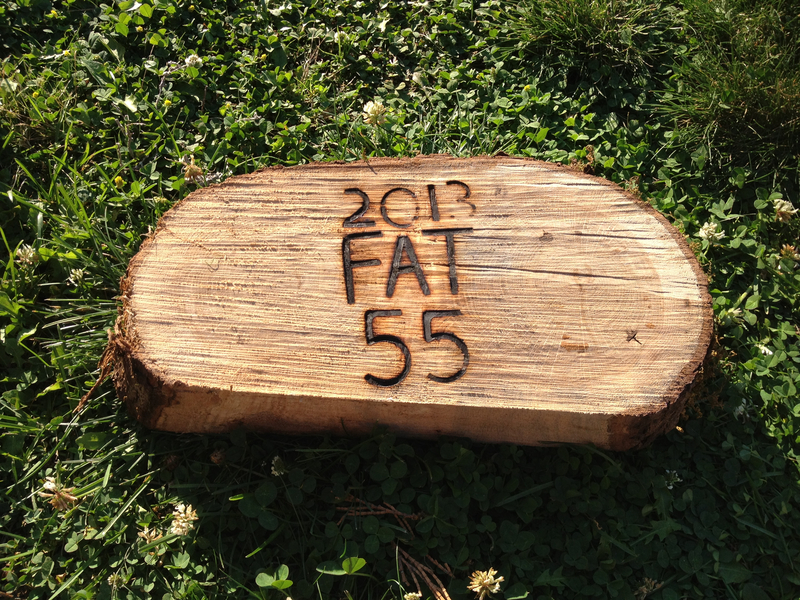 The beginning weight for the event was approximately 600 pounds (270 kg) and was increased to over 1100 pounds! International Bikini Competition….yes, I wanted to cry! These women look AMAZING! 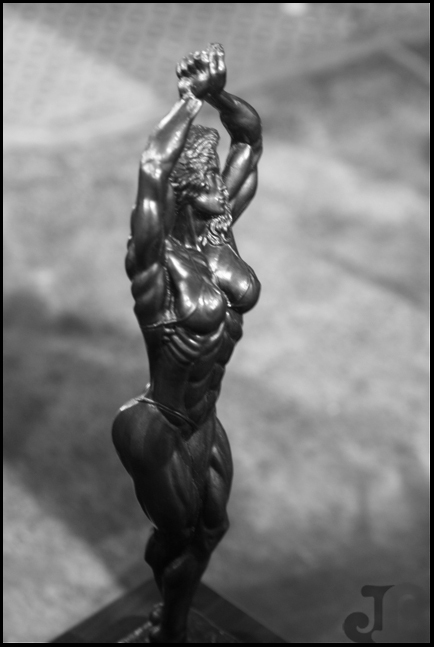 Each contestant does a posing routine….Posing correctly presents your physique in the best light possible and is an important element in winning a bodybuilding contest. 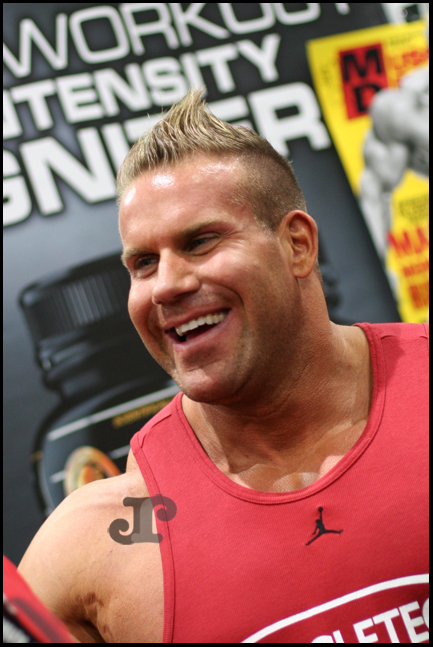 Jay Cutler (http://www.jaycutler.com/) is an IFBB professional bodybuilder and the current Mr. Olympia, a title he has won four times. 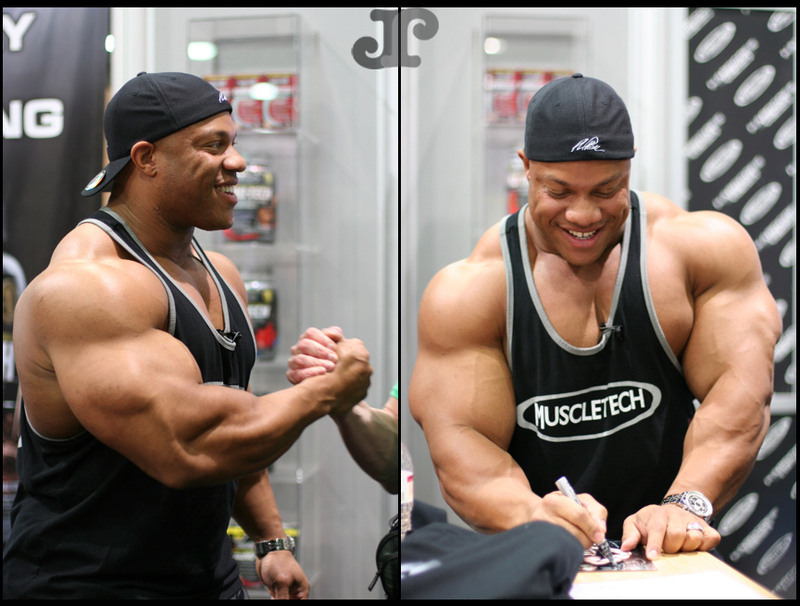 Phil Heath (http://www.phillipheath.com/) definitely the cutest of all the male bodybuilders! 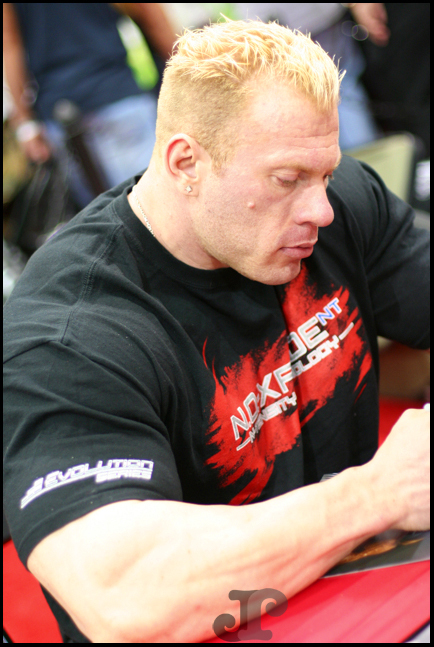 Most recently, Phil took second place at the 2010 Mr. Olympia contest, placing second to Jay Cutler. 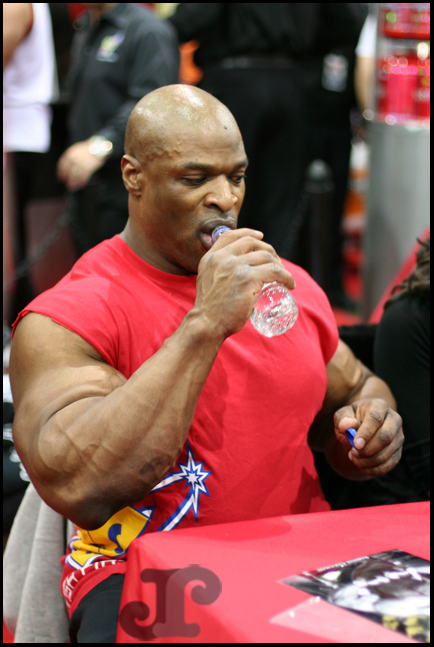 Ronnie Coleman (http://www.bigroncoleman.com/) is an American professional bodybuilder who holds the record of eight straight wins as Mr. Olympia. 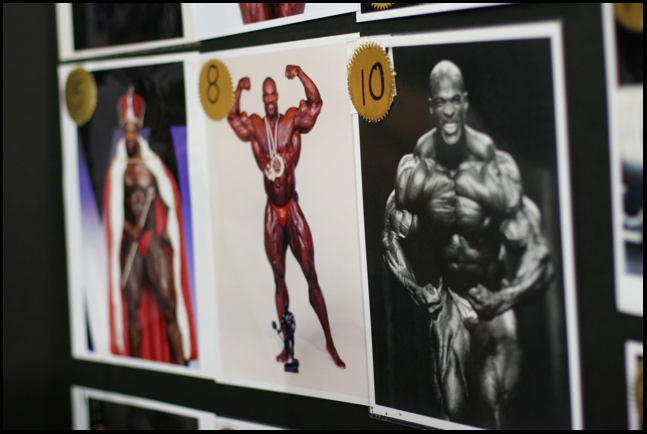 Coleman also holds the record for most wins as an IFBB professional with 26. 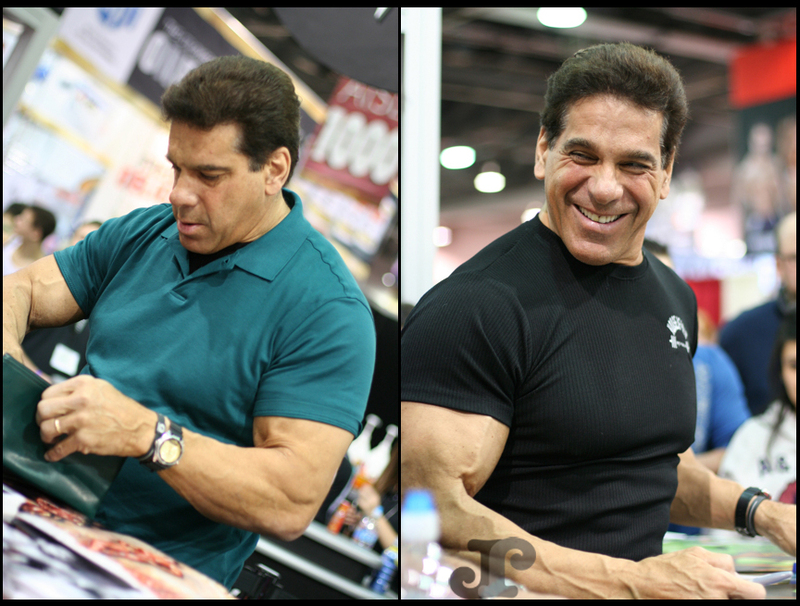 Lou Ferrigno (http://www.louferrigno.com/) is an American actor, fitness trainer/consultant, and retired professional bodybuilder. You may recognize him as ‘The Hulk’. 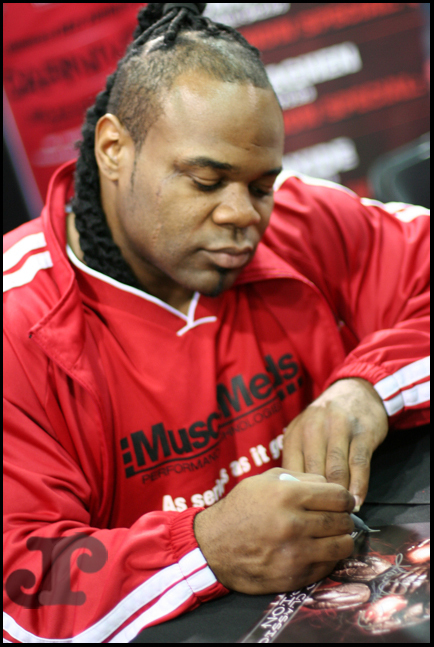 Kai Greene (http://www.kailgreene.com/) His most recent win was the Arnold Classic 2010. 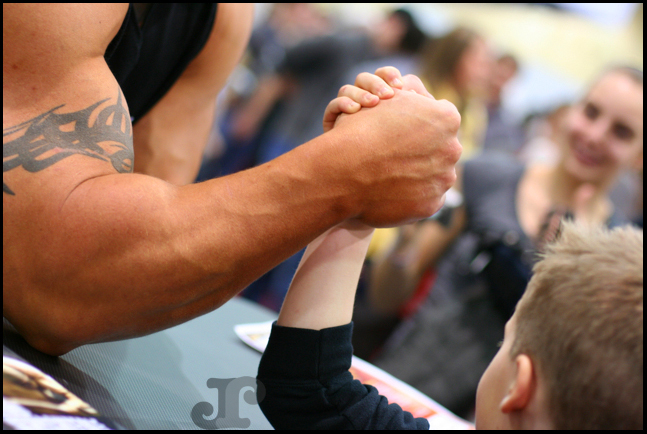 Marcus Ruhl (http://www.markus-ruehl.de/?&L=1) He possesses some of the biggest shoulders in bodybuilding history and is one of the strongest body builders alive. Wow…dying for those abs! Alicia Marie, Bikini competitor. 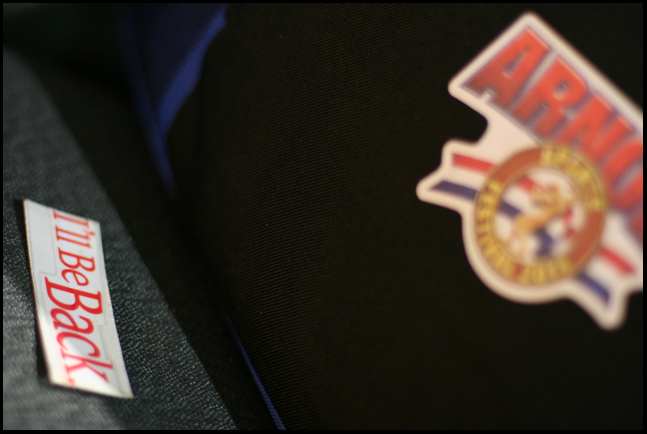 We went to the Arnold Classic with my cousins, Brad and Logan. They are both currently training for a natural bodybuilding competition this spring! 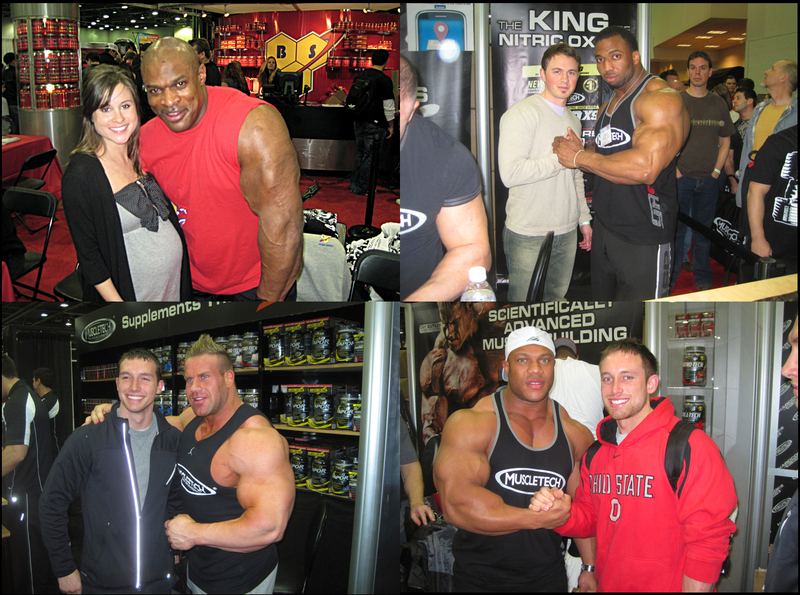 Our big moments: Me & Ronnie, Wayne & Cedric McMillan , Logan & Jay, Brad & Phil. 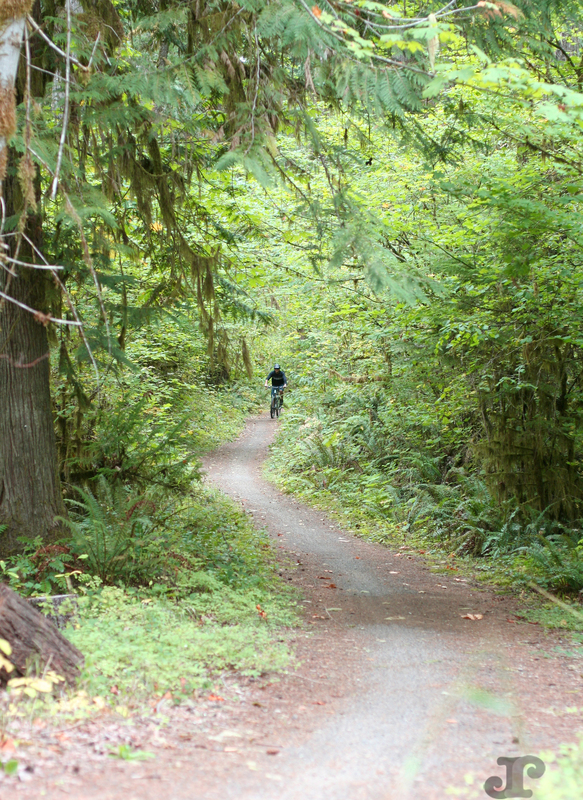 I am no workout fiend…I despise diets…and think running shoes are unimaginative. However I find the whole world of bodybuilding very fascinating. 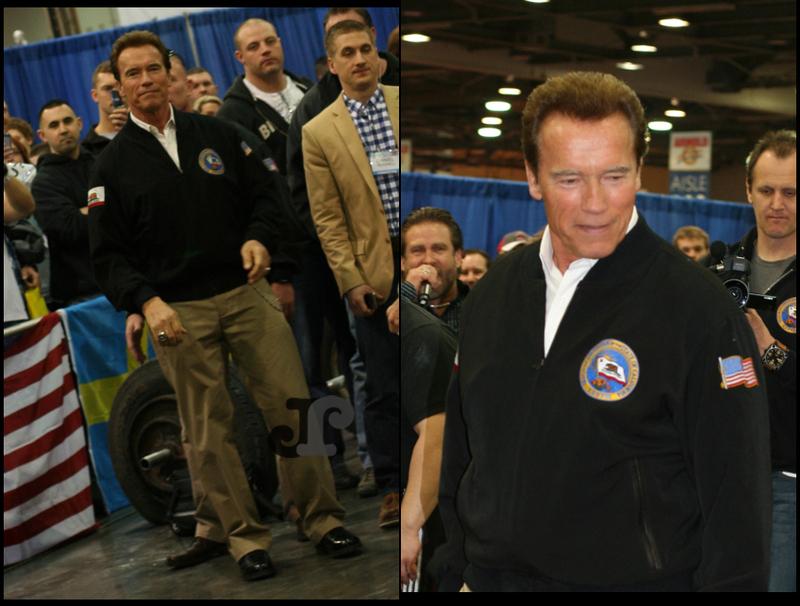 For the past 3 years my husband and I have been wanting to head down to Columbus, Ohio for the Arnold Classic. 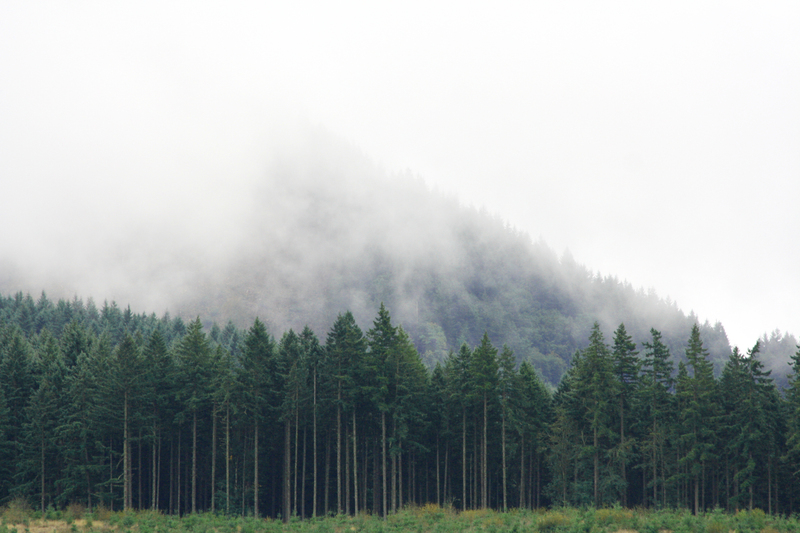 This year…we made it and I loved it! The dedication, the hard work and commitment is amazing to me. 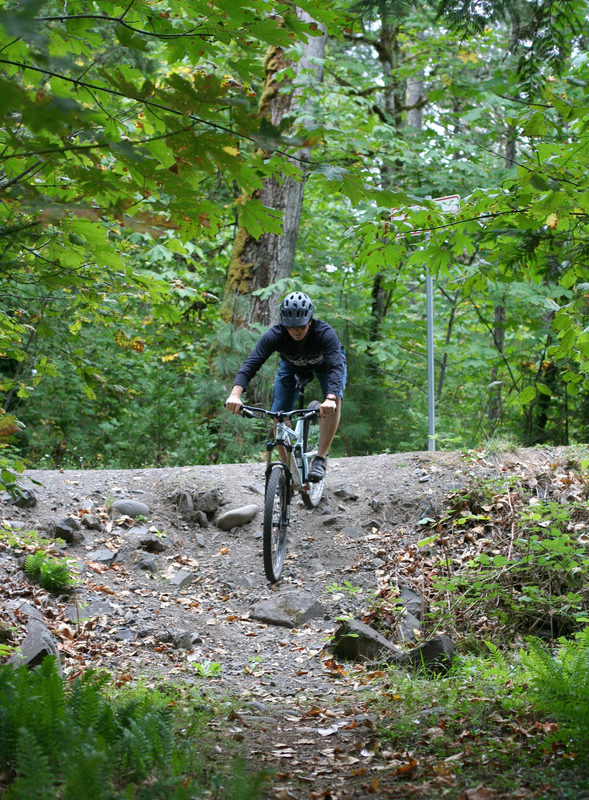 These athletes are totally committed to strict diets, workout plans and striving to be the best at what they do. Yes…I felt a little out of place…walking around all these gorgeous toned women…but TECHNICALLY I AM ‘body building’….ahhh..thats a bad joke! 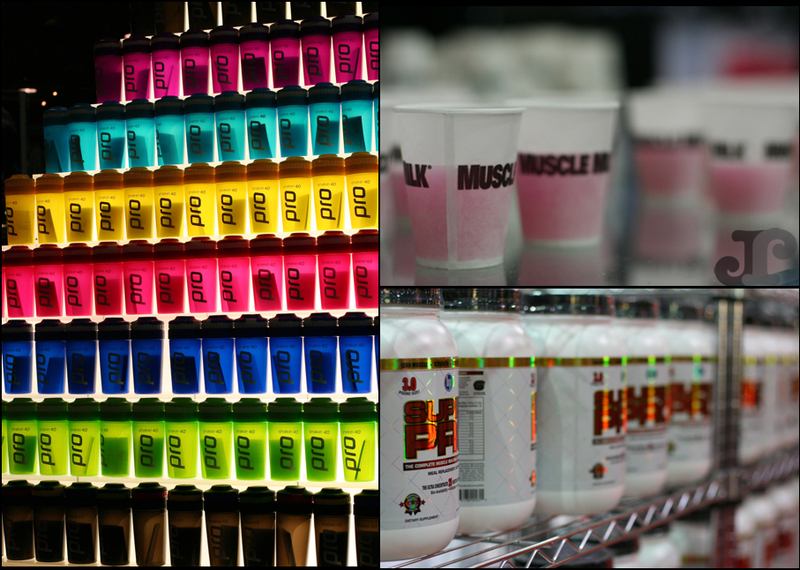 A few images of the scene down at the 2011 Arnold Classic Expo…more pics of the actual athletes coming soon!